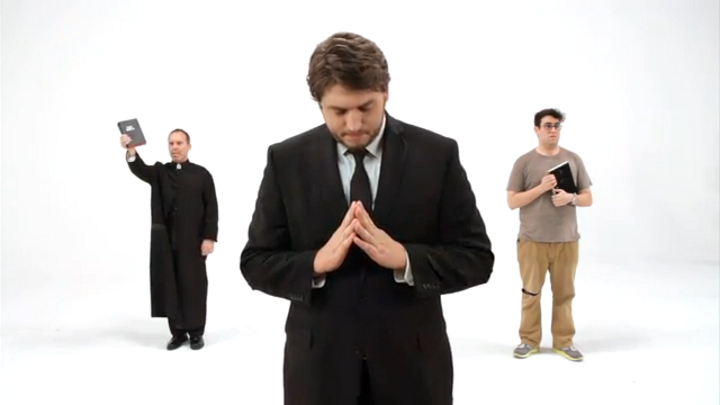 Are You A ‘Religious Nerd’? Watch this video for a humorous guide to all the classic signs. OK, so this video isn’t serious, but it has a serious message behind it. The world isn’t interested in religious ‘nerds’ who can refer to the most obscure Bible passage to support their argument, or who can use the best ‘religious speak’ (you may as well be speaking Klingon!). What the world really wants to see is real people living out their faith in the real world. Previous: Previous post: Do You Seriously Think God Can’t Use You?